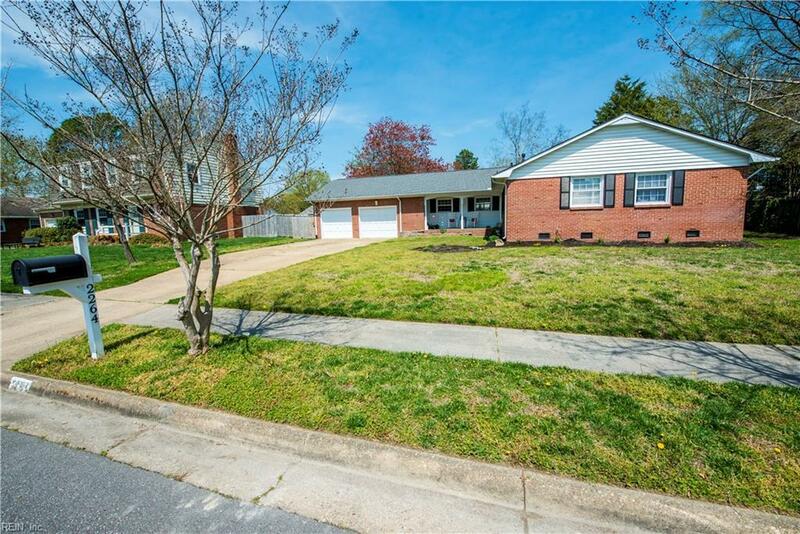 2264 Trant Lake Dr, Virginia Beach, VA 23454 (#10251512) :: Abbitt Realty Co. 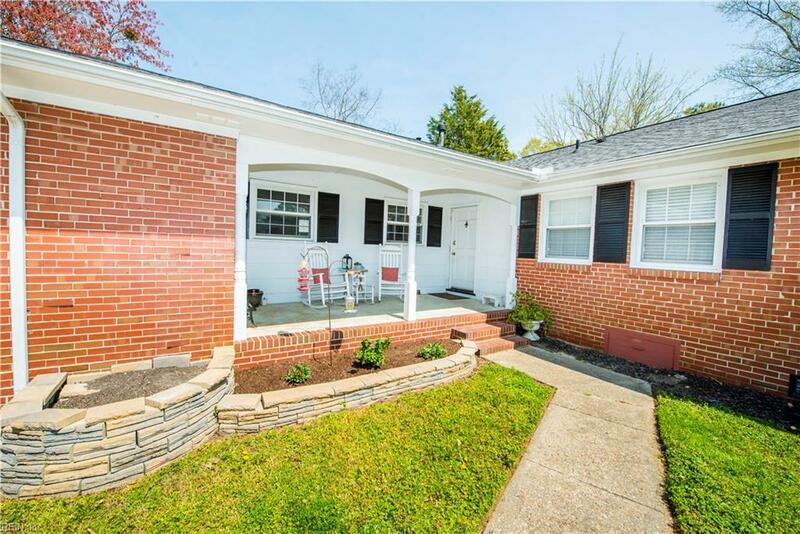 So much to appreciate about this lovely home in an amazing neighborhood! Located in the Cox High School district, 2264 Trant Lake is ready for your custom touches at a price you can't beat for the area. 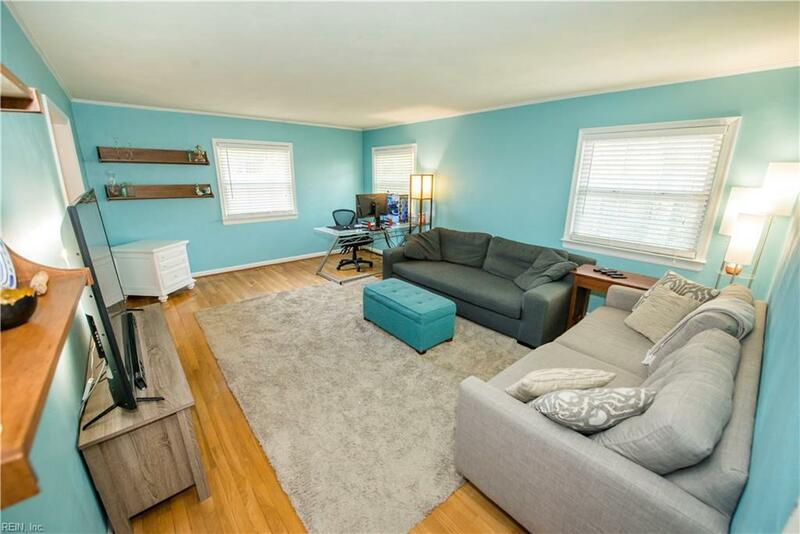 Special highlights include hardwood floors throughout, a MASSIVE 500sf two car garage with work bench, and ample living space. 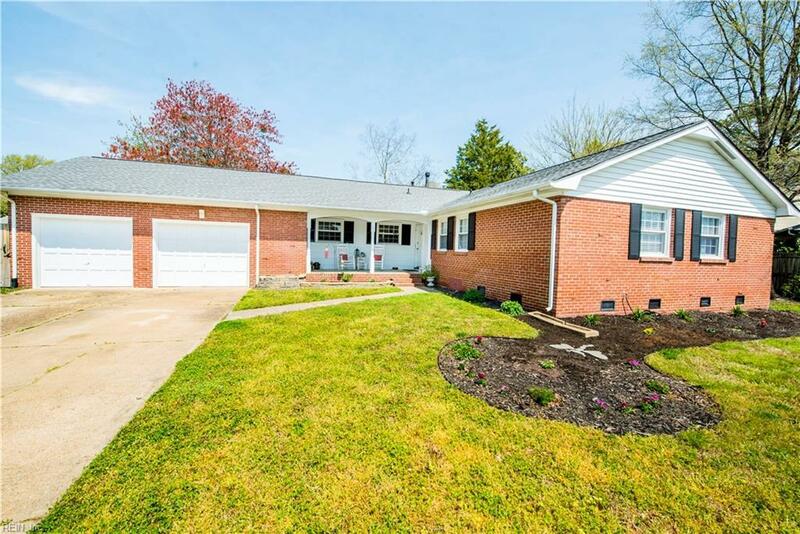 From the large eat in kitchen with fireplace to the comfortable master bedroom suite with attached bath and large closet, there is plenty of potential to transform this house into your dream home. Make it a short day and see 2264 Trant Lake Drive first! Gas Furnace, Tankless water heater and roof all replaced around 2014.